Today’s Flash Back Friday comes from Episode 117, from November 2013. 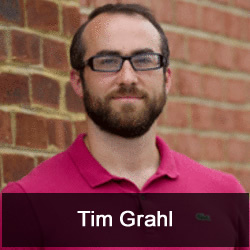 Tim Grahl is the Chief Thinker of the Out:think Group and author of, Your First 1000 Copies: The Step-by-Step Guide to Marketing Your Book. He joins the show to discuss how any book can sell at least 1,000 copies on Amazon.